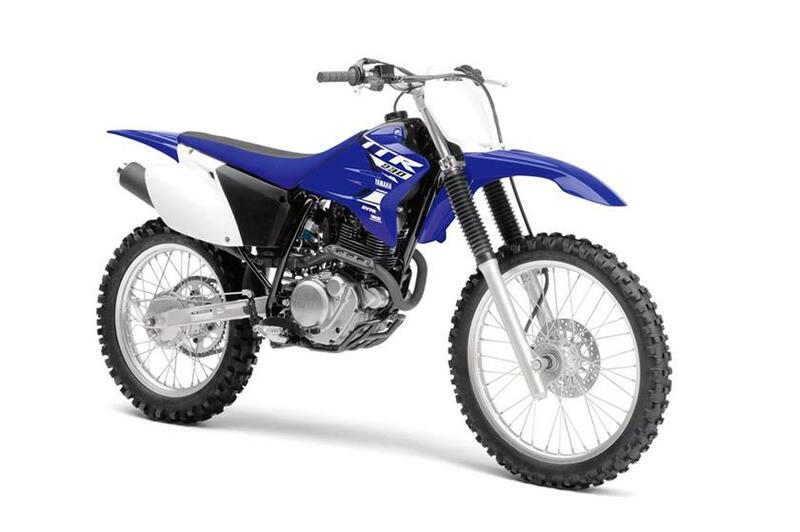 Broad, Accessible Powerband YZ-inspired handling and looks, and a stout 223cc air-cooled, SOHC four-stroke producing predictable, broadband power, make the TT-R230 a great choice for beginner and intermediate riders. Racing-Derived Ergonomics Competition-style flat seat/tank junction for great rider mobility. Convenient Electric Start Electric start makes getting started a simple pushbutton exercise. Trail-Ready Dimensions A low seat height on top of a long-travel suspension and 11.6 inches of ground clearance make this a serious trailbike thats also accessible to a wide range of riders. Robust, Compact Frame Steel, diamond-type-design frame means great handling and strength.